I have purchased these before. This is now my favorite “flavor” and has an amazing smell, too. It's hard to beat the allure of Oil Of Love - this lovely scented oil comes in six different flavours - original, strawberry, vanilla, raspberry, apple and pineapple. Each flavour combines appealing scents and flavours, which are made from all-natural ingredients, and not just synthetic copies! 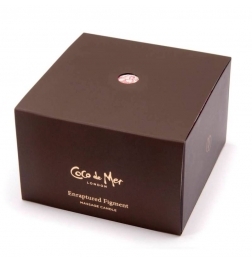 - your senses won't be fooled, as these scents are genuine. 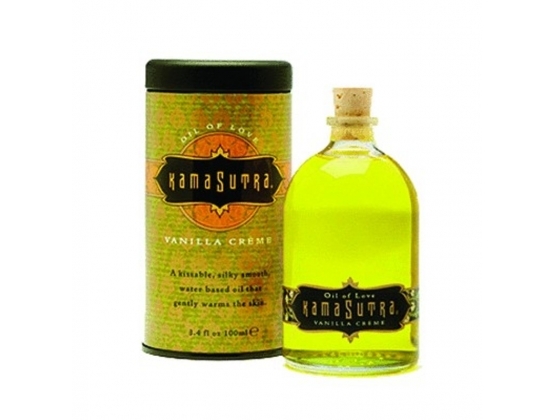 To use Oil of Love, simply rub a few drop into your partner's skin, choosing one of their favourite erogenous areas. Then, blow gently on their skin to release pleasurable warming sensations. Follow up with a few kisses to complete the sensual experience. You'll love how fragrant and delicious their skin will be. Comes in a 22 ml size, so you'll have plenty for many sensual experiences. 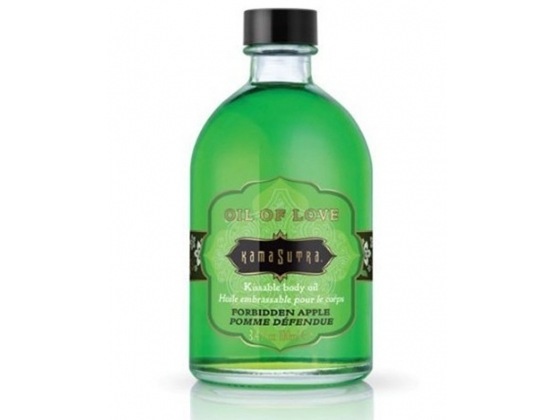 Oil of Love has a gentle water based formula, so it washes off easily when desired. It's been dermatologist tested and is hypoallergenic. The perfect solution for those times when you want to have a sensual good time with your partner. This is perfect for sharing with your partner. It smells wonderful, and even tastes as good as it smells. 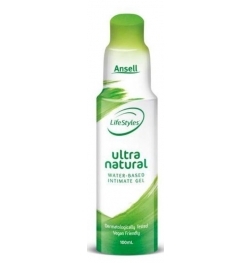 Can be washed off easily with water. 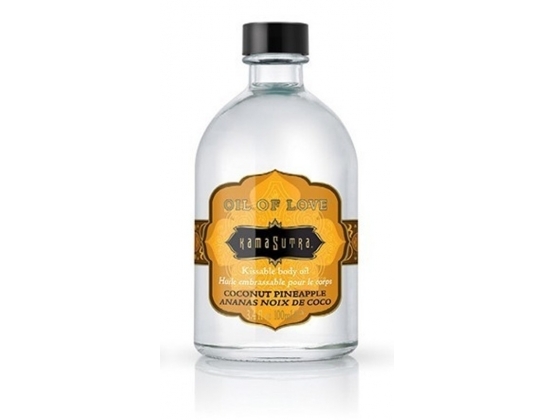 Oil of Love has been dermatologist tested and is hypoallergenic. You can even use Oil of Love with latex. 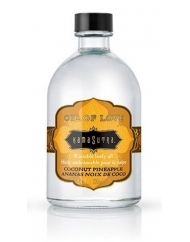 Enjoy plenty of sensual good times with your partner by using The Oil of Love.